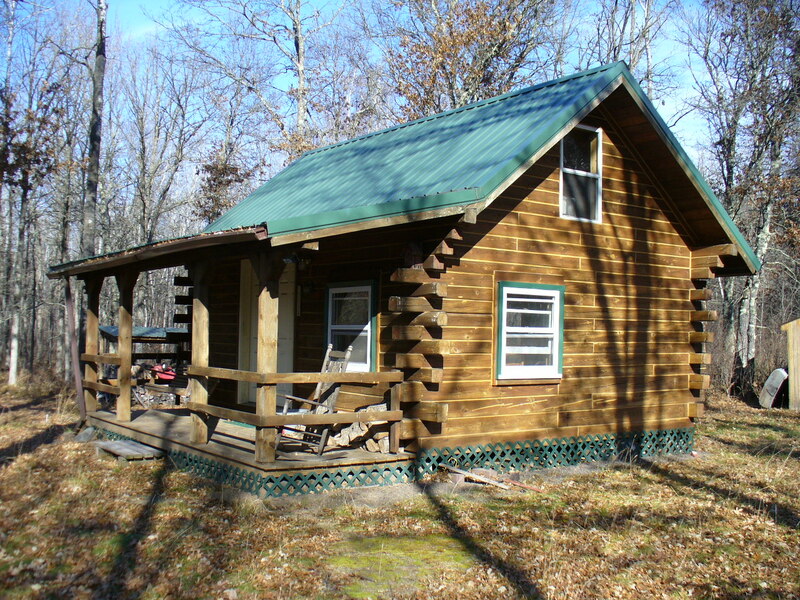 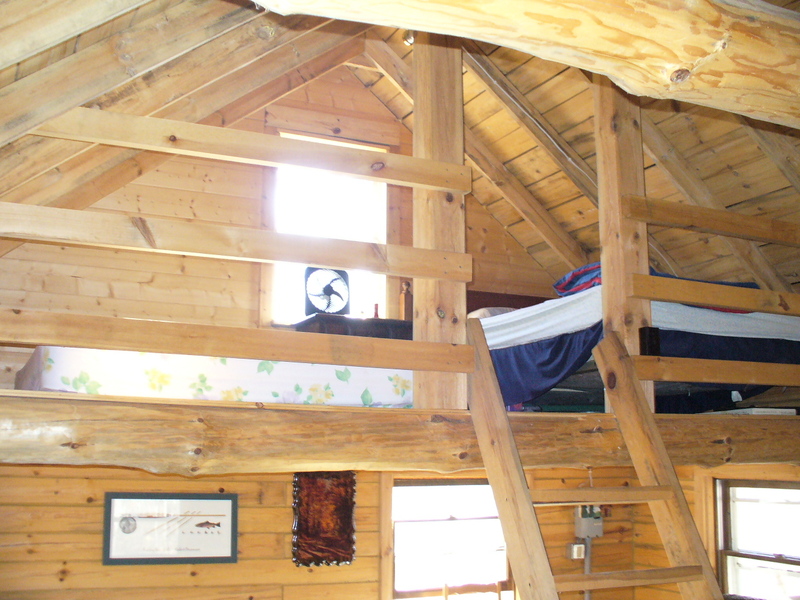 This log cabin is on 6.92 wooded, private acres overlooking Chicog Creek. 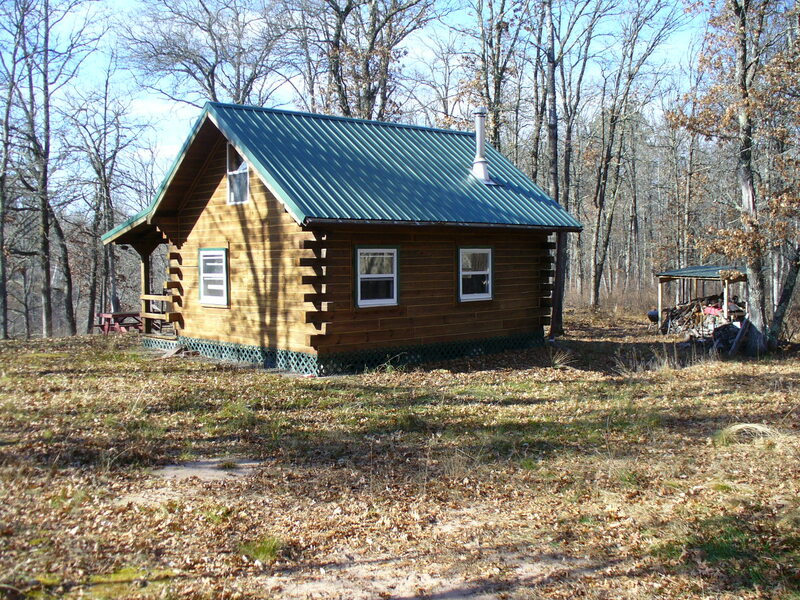 Conveniently located near many area lakes, rivers, ATV trails, snowmobile trails, golf course and public lands makes it perfect for the Northwood’s outdoor experience. 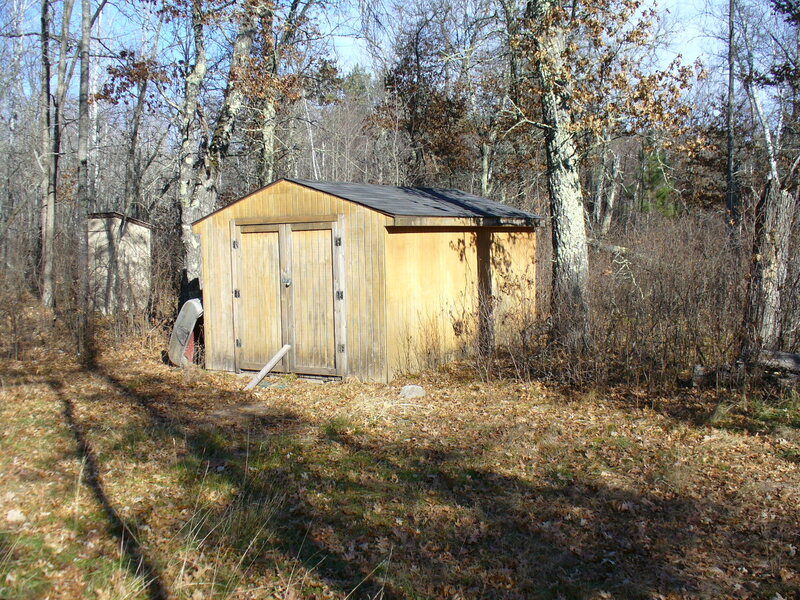 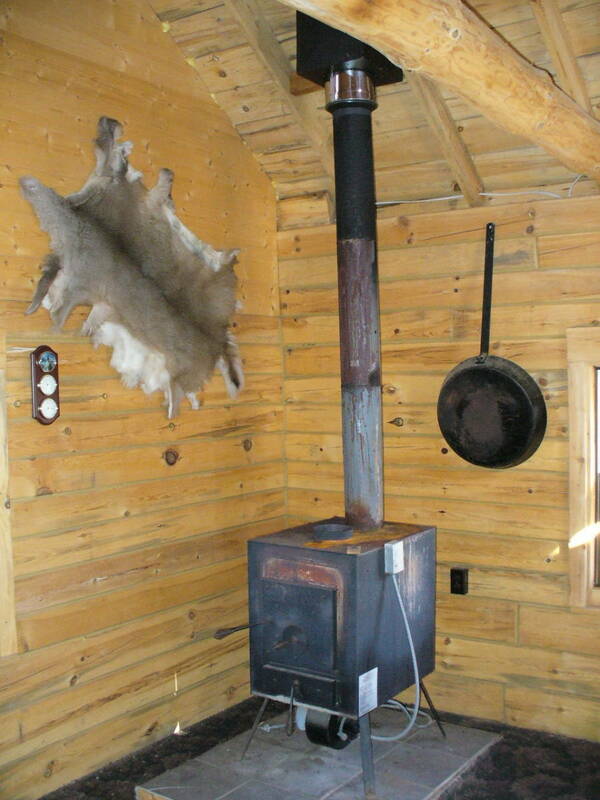 Cabin has covered deck, steel roof, woodstove and sleeping loft. 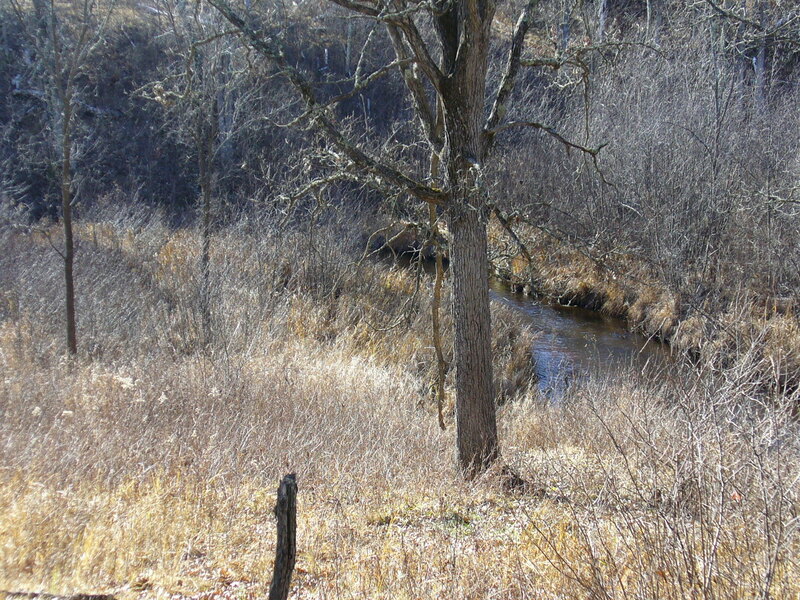 Great property to create family memories without the hefty price tag.